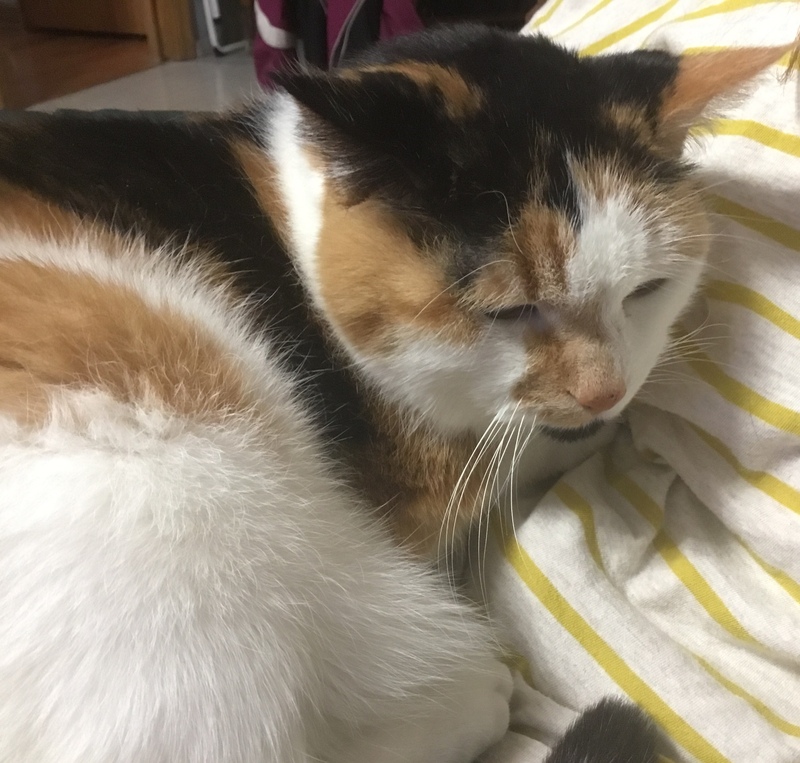 Listen, many people have cats, as they are one of the most common pets; however, in this article, I will prove to you that my cat is better than yours. First of all, I have three cats, so I will be combining them all into one, to talk about all their best qualities. And yes, I know that seems slightly unfair, but when you have multiple cats, they all feel just like one embodiment of the meaning of cat. And if you do not have more than one cat to spend all your time on, what are you doing with your life? To begin, my cat has the softest, best fur to pet. It’s short and slightly fluffy, and so, so soft. You could stand around petting any one of my cats for an hour and not even notice the time passing. My cat also has the best purr, and we all know that cat purrs are essential to life. As you pet her, you can feel the vibration of the purr. In that moment, you truly understand peace, serenity, and paradise. My cat has the fluffiest tail. I don’t know why I’m including the tail as a positive trait, considering the cat constantly knocks things over with her tail and seems to have no control over it, but it is also very fluffy. You wish your cat had as fluffy a tail as my cat. 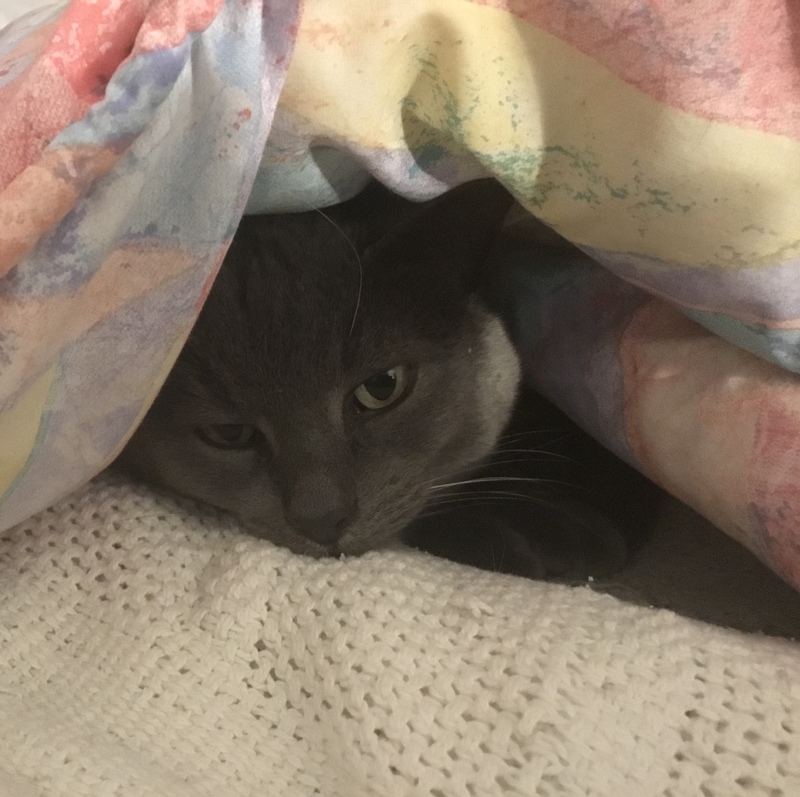 My cat also curls up on my bed under my blankets. 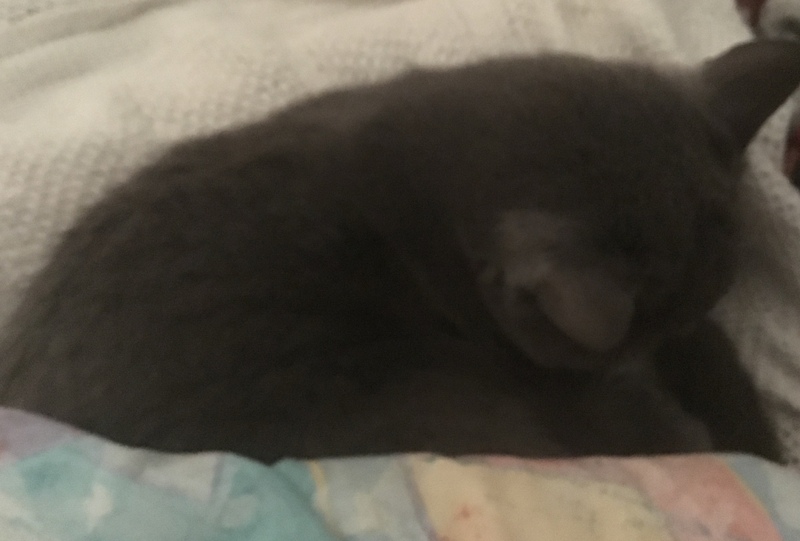 She will curl up into a ball, sometimes with a paw covering her head, and sleep. You have never known true fear until you have begun getting into bed and realize that you almost sat on the cat hidden beneath the blankets. And you have never known the heights of adorableness until you realize how cute they look peeking out from the covers. My cat also sits on my lap when I watch television, which is the best time to have a cat with you. We will stare at the TV together in silence and dream together of taking over the world. There is also one big advantage to having multiple cats, and that is seeing them curled up together. While it is rare to see the cats near one another, occasionally you will find two of them curled up side by side on a bed, and it is a sight that can’t be explained in words. In conclusion, my cat is the best cat, and you wish that you had her. Now, if you’ll excuse me, I have to go clean up cat poop. 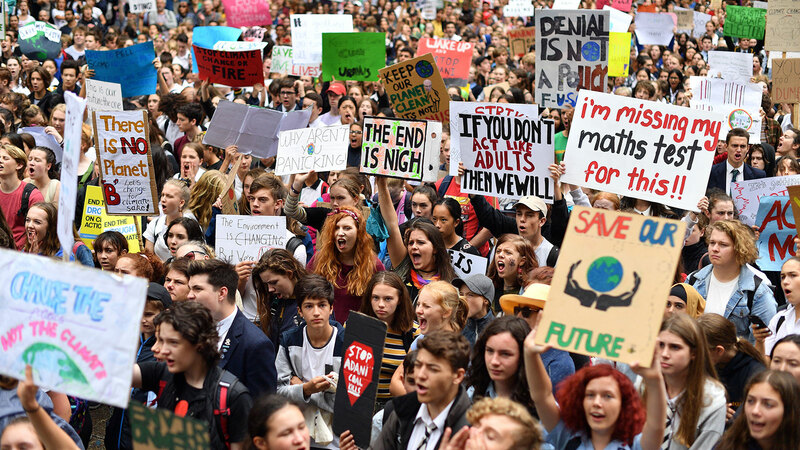 The Youth Climate Strike, which happened on Friday, March 15th, was when, in over 40 countries, including the US, students walked out of school to raise awareness and fight against climate change. The movement was inspired by Greta Thunberg, who protested outside the Swedish parliament and delivered a speech to the United Nations Climate Summit, and the short amount of time science says we have to fix our climate. We have very few years left to transform our energy system and reduce greenhouse gasses until the damage is permanent. The website for the Youth Climate Strike US, https://www.youthclimatestrikeus.org/platform, says they are striking because world leaders have yet to acknowledge or prioritize this issue. They hope that by disrupting the normal flow of things, by not attending school, they can force governments to deal with climate change. The strike was to demand that: The Green New Deal be put into effect, that there are no more new fossil fuel infrastructures, that the government make decisions based on the newest scientific evidence, that a national emergency be declared about climate change, that there is a comprehensive education on climate change for K-8, that wildlife is preserved, and that water remains clean. The solutions they propose are: reforestation, the reduction of food waste, to make goals and benchmarks for the reduction of greenhouse gasses, to change the agriculture industry, to use more renewable energy, to stop fracking, and to stop mountaintop removal and mining. We can only wait and see if this protest had any effect on the policies governments sign into laws, or if there will be any more strikes. But know this, I think these students will be heard, I don’t think this is the last we’ll hear of them. 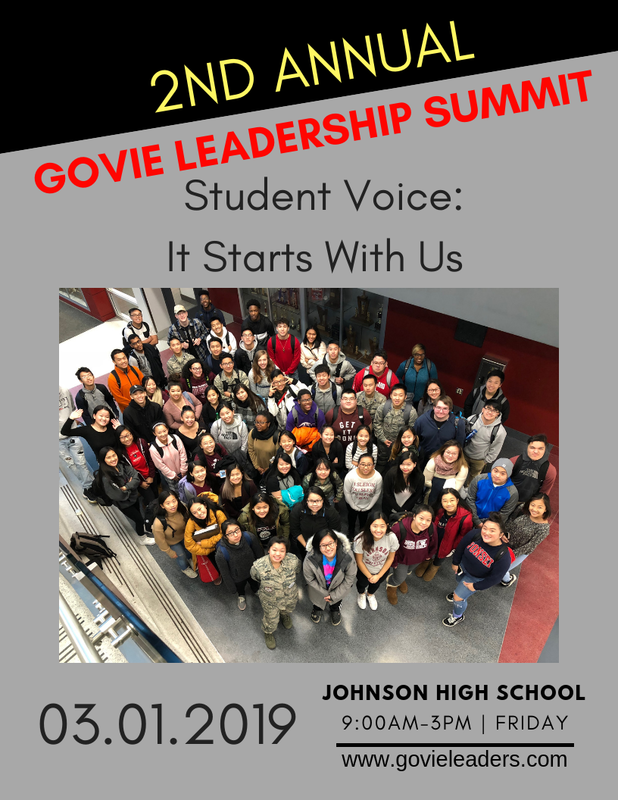 The Govie Leadership Summit was Friday, March 1, at Johnson Senior High. With 20 sessions and over 37 presenters, this year’s summit focused on three categories: social justice and racial equity, developing your leadership style, and building healthy communities. The summit began with an amazing and hilarious improv show by a group called Blackout Improv. After the breakout sessions, we discussed in small groups the strengths, challenges, and opportunities of our schools and student voice. At the end of the day, Mayor Carter spoke and challenged us to make Saint Paul a better place. Highland’s own Dare 2 Be Real group presented on “Stereotype Promises vs. Stereotype Threat.” They covered different types of stereotypes and how to combat the problems they raise. 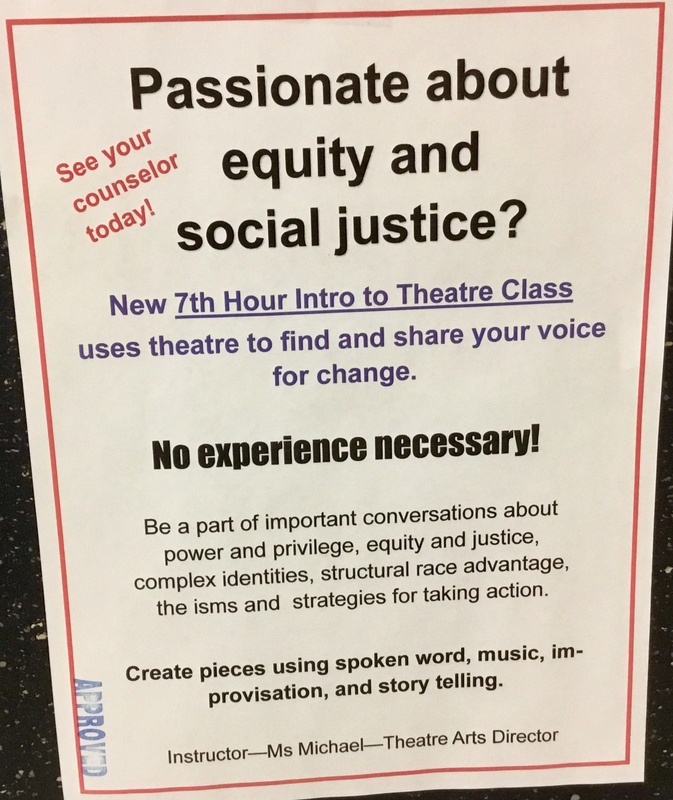 D2BR believes this is important, because stereotypes are everywhere, even at schools, where everyone should be treated equal and fairly. For example, teachers may look at an Asian kid, see the smart Asian stereotype, and offer them more help, whereas they perceive another kid as less smart. Teachers may do this without even knowing. This affects the students in the support they receive and their self-esteem. When a minority is faced with a stereotype threat, it is harder for them to succeed and puts more pressure on them. My first session was “Boss Up,” led by Talea Plata. We began by describing ourselves in the future, beyond just jobs, but also hobbies, how we look, and so on. Then we had a conversation on self-love, the little ways in which we can do it, and why it is important. My second session, “No One Can Say It Like You Can” empowered us to speak our personal truths. Presenter Annie Humphrey performed songs about their own personal truths. Annie told us not to let others stifle our voice, to not judge others, and to not let our lives be ruled by fear. My third session, “Screen Scholar — Rethinking How We Watch and Read Stories” led by Tri Vo, was about why diversity in media matters. We started with looking at the basics of storytelling: background, characters, plot, and production value. Then we talked about how we need to have diversity because representation is power. We see people in media and expect others to be like them. 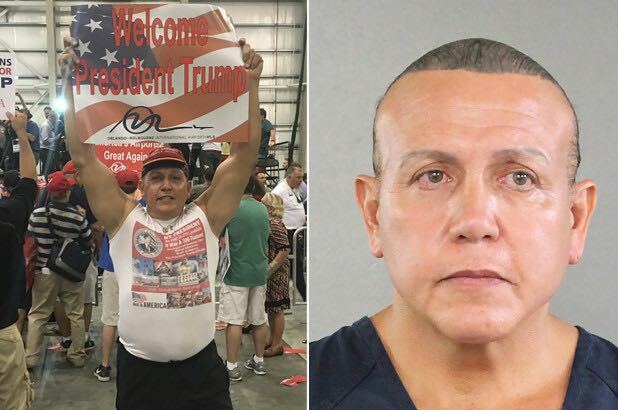 We need to be able to see ourselves in media. We can’t not think about representation, because so much of our lives revolves around media. The summit was enjoyable, and I can only see it getting better and better over time. Spider-Man: Into the Spider-Verse, directed by Peter Ramsey, Robert Persichetti Jr., Rodney Rothman, and Bob Persichetti, was a resounding success. It has made $340.6 million at the box office and has a 97% on Rotten Tomatoes (as of this writing), and its success is well deserved. 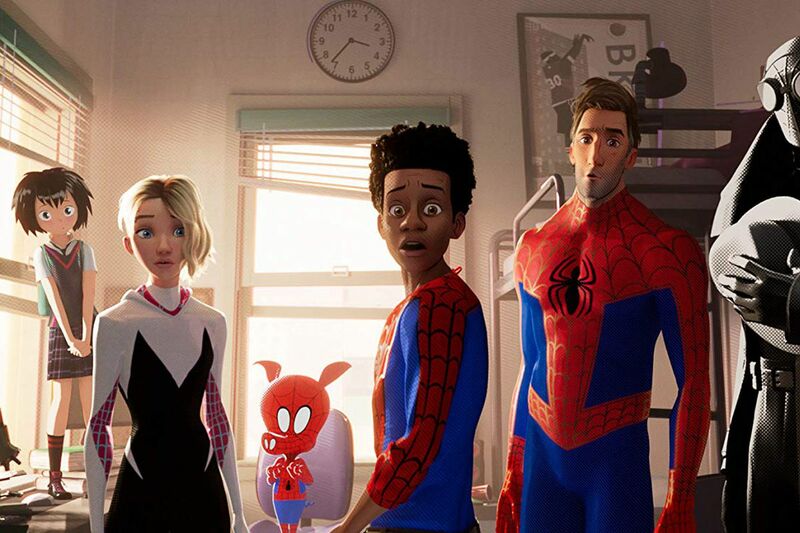 Into the Spider-Verse centers around Miles Morales, a teen from Brooklyn who is bitten by a spider and gains powers. The movie shows his journey in learning how to become Spider-Man. At the same time, spider people from other dimensions have been thrown into his — and they need to get back home. The entire movie was amazing to watch. Each character in the movie was fun, with different designs and personalities. The animation was gorgeous, and once the story really got started, it had me hooked. Even though the movie was great, some scenes took it to a whole different level for me. The moment when Miles truly becomes Spider-Man is, in my opinion, the best scene in the entire movie: I could watch it again and again. This is not to say the movie is perfect. One of the biggest drawbacks for me was all the flashing lights. The trailers weren’t exaggerating the movie’s tendency toward flashing colors and lights, and sometimes it just got too bright. Another problem for me was that there was so much more about the story and characters that I wanted to see. Looking back now, it feels like some pieces are missing, especially in Gwen’s character arc. From watching the trailers, I figured that Gwen would be one of the main characters, but when I watched the movie, it felt like she took a backseat to Miles and Peter. It feels to me like some of her scenes might have been cut. I think the movie left a lot of opportunities on the table, because the story and characters are so amazing. All in all, I loved watching this movie: the animation, the story, the humor, the serious moments, the soundtrack, and so on. Everything was amazing! You can tell that a lot of work and talent went into it. I cannot recommend this movie enough. Did you know that Highland has its own literary magazine? The Prizm Literary Magazine is coming back! 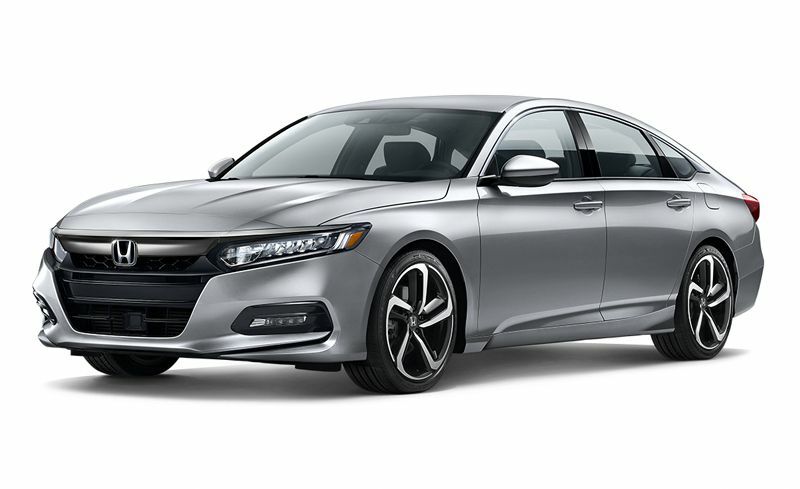 There was a small meeting on December 18th, 2018, with a few people expressing their interest in the Prizm and setting a time for the first meeting, which was tentatively set for January 8th. According to Ms. Nancy, the Prizm is a literary and arts magazine created for and by the students. The Prizm editors are student volunteers. 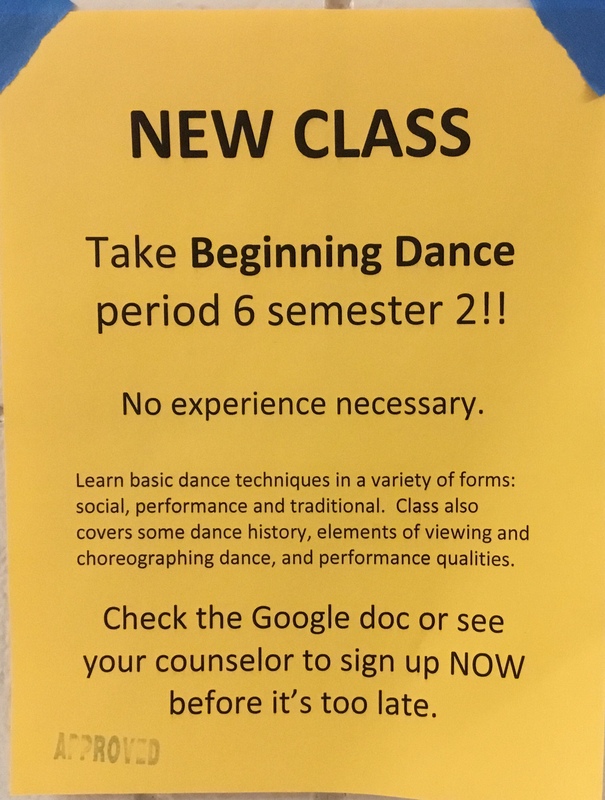 They will be seeking out submissions from fellow students. When it is put together and printed, the editors will make it available for sale. 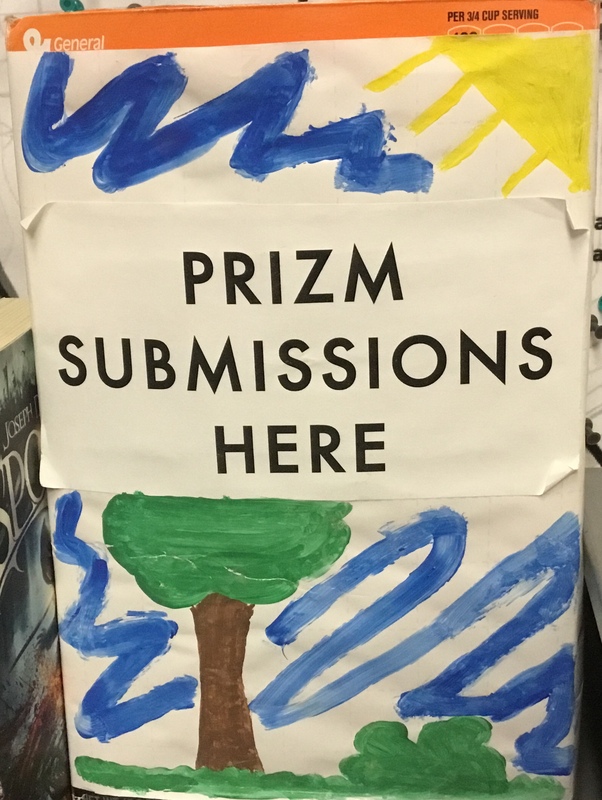 The Prizm will accept stories, poems, personal essays, paintings, drawings, photos, and photos of artwork such as sculptures. Ms. Nancy, the advisor, chose to be in charge of this club after Dr. Tucker asked her to consider it. She thought that it would be a fun experience. She hopes that there will be many submissions, that the magazine will look good on college applications, and that it will help people get to know one another better. Remember to watch out for prompts and themes the club is planning to send out to get your creative juices flowing! ‘Tis the season of giving, and right now, our library is giving us a huge deal! Kicking off this month, December, you can go to the library during lunch, study hall, or after school to read down your fines. For every 15 minutes you read, $2 will be taken off your fines. To participate, go to the library and check in at the desk. You will be given a slip of paper. On it, write down your start time and your end time, and then turn it in at the front desk at the end. The read down does not extend to fines you have for equipment, such as iPads. This is the second year of the read down here. Last year, students only received $1 for every 15 minutes. Not a lot of kids took advantage of this event last year, and we are hoping more will choose to this year. Another way to read down your fines is during English class. 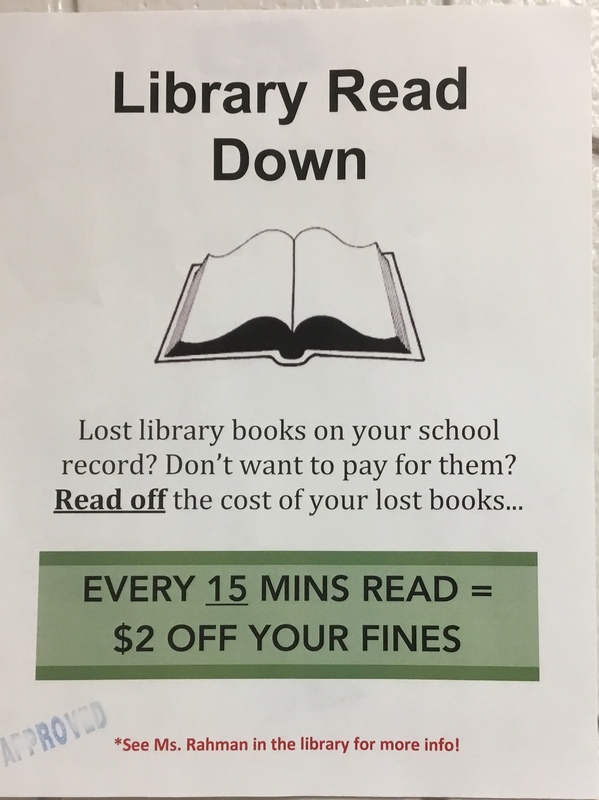 If you have free choice reading time in your English class, you can go up to your teacher and ask them for the slip of paper so you can read down your fines! You hand in the slip of paper with your times on it to the teacher at the end of class. Other libraries also offer programs like this. Some only offer it for particular months or days. At the Ramsey County Library, you can come in on the first Saturday of every month to read down your fines, for every 15 minutes you will get $1. The read down is an incredible way to promote reading while allowing students to reduce or eliminate their fines. I urge everyone to take advantage of this offer to read down any fines they might have. In July 1999, 21 people in the San Francisco Bay Area challenged one another to write 50,000 words in one month. Surprisingly, they found it fun and decided to continue on doing it. It has grown since then, with 394,507 people participating in 2017, in 646 regions. National Novel Writing Month, also known as NaNoWriMo, is a challenge that anyone can take on to write 50,000 words of a novel in the month of November. They have a website where you can sign up and make an account, and it tracks your progress and tells you how many words you should write each day to complete that goal. With the website, you can receive pep talks from other authors, get support, meet other writers online, find out about events in your area, and all around challenge yourself. 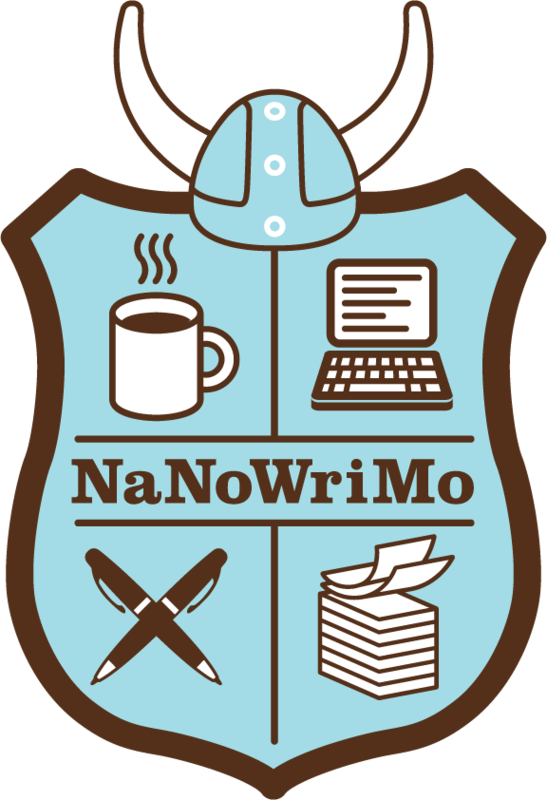 NaNoWriMo awards badges that you can earn over the month for your achievements. Some novels written over the course of NaNoWriMo have been published and become successful. Examples include Marissa Meyer’s Cinder and Rainbow Rowell’s Fangirl. NaNoWriMo is run by a non-profit organization that hosts other events as well. They have a Young Writers Program and a Camp NaNoWriMo. They used to do a script writing event, but they don’t do it any longer. In the Young Writers Program, you can participate alone or in a classroom. You can set word count goals and work toward them. Educators can create online classrooms where they can keep track of student progress. In April and July, Camp NaNoWriMo is hosted, and it is where you set your own word count goals and work toward them. Even after November, you are still urged to continue to work on your NaNoWriMo novel. In January and February, they host “Now What?” months where you can work on revising and publishing your novel. NaNoWriMo is an event that anyone can take on to put words on paper (or computer) and challenge themselves.